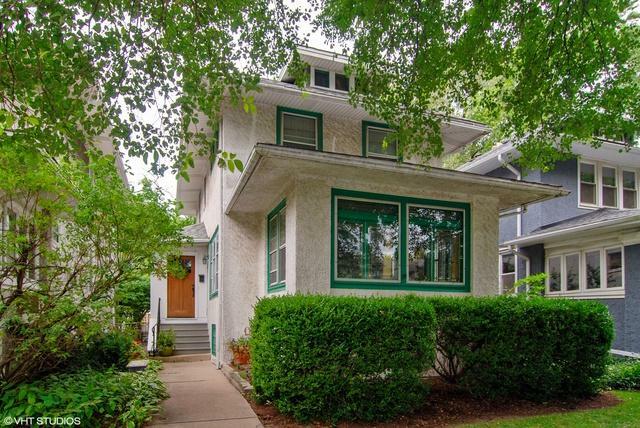 A lovely 3 Bed, 2.5 Bath Home in the heart of Oak Park! Updated Kitchen and Baths. Open concept Dining and Kitchen Combo. 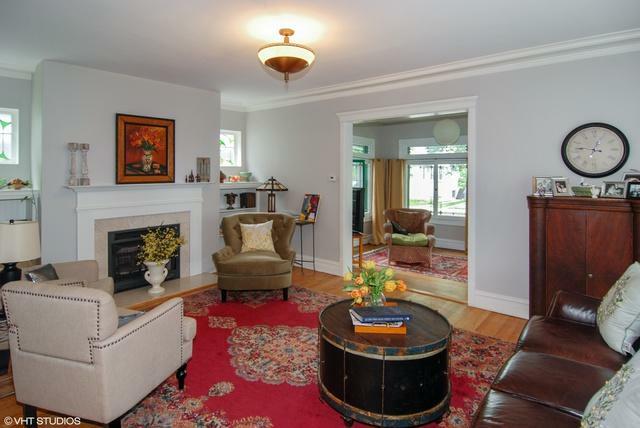 Large Living Room with Fireplace and adjoining Sunroom. A fabulous attached Deck for entertaining. Finished Basement with Full Bath. Nothing to do but move in! 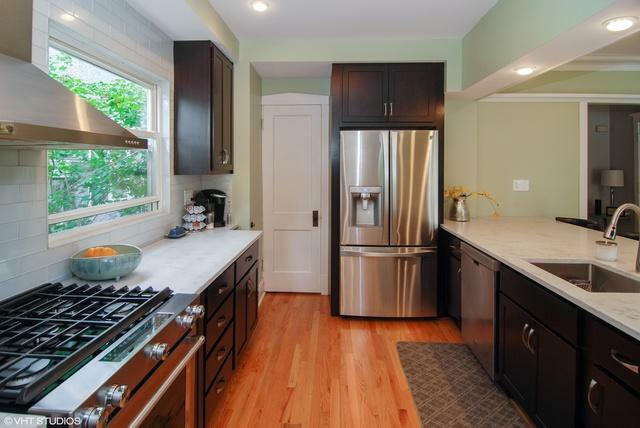 Listing provided courtesy of Ideal Location Oak Park Re.